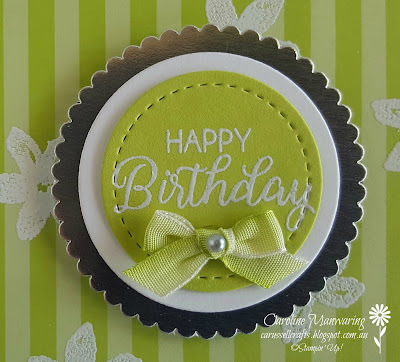 I hope you've all had a great start to the week. 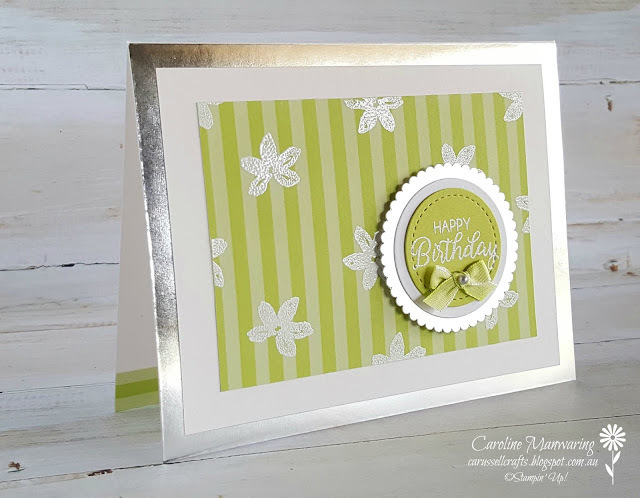 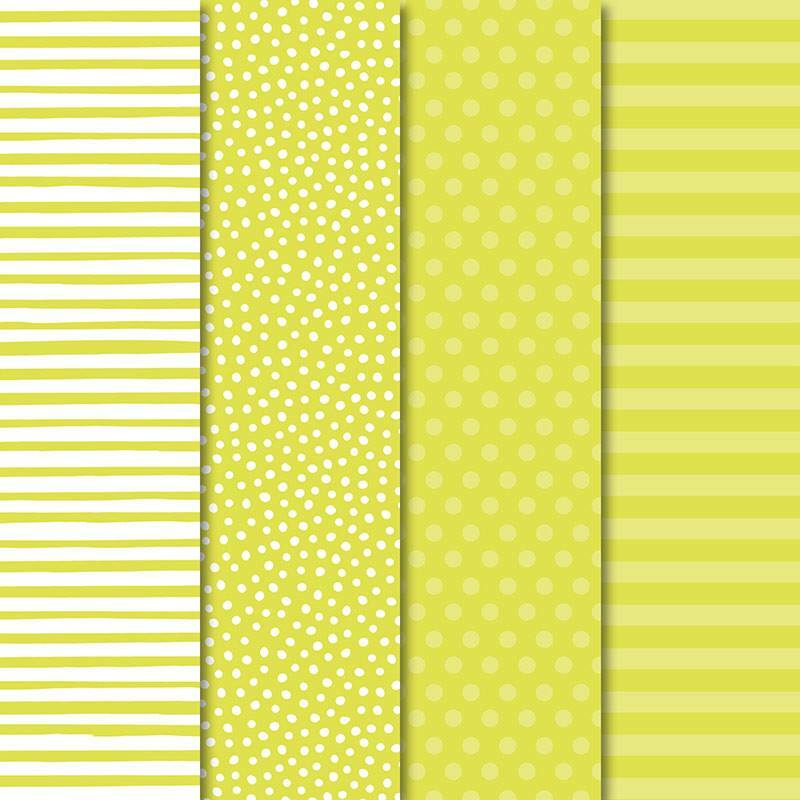 Tonight the AWH team are sharing projects featuring Lemon Lime Twist for Week 25 of our Colour Creations hop. I've gone super simple for my card tonight and, I think it's super cute too. 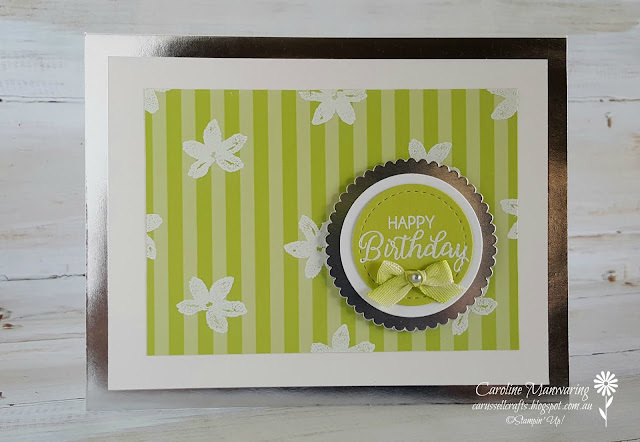 I used one of the silver foil-edged cards for the card base, (these cards are in the Holiday Catalogue and also come in gold), and added a piece of the wider striped pattern from the 6" x 6" In Colour pack. 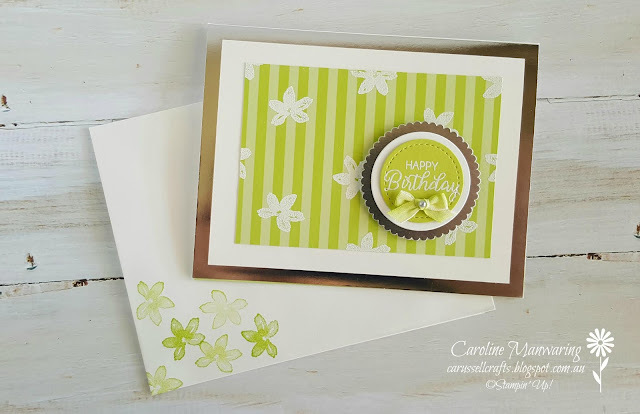 To this, I simply heat embossed a flower from the Petal Palette stamp set in white. 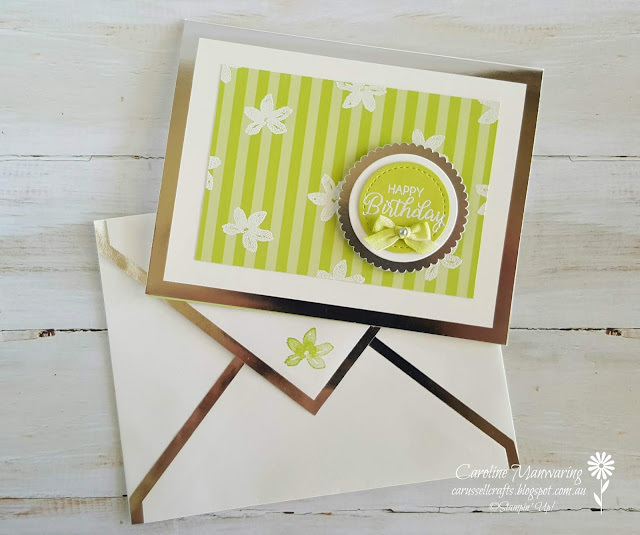 I heat embossed the sentiment in white as well and this came from the Beautiful Bouquet stamp set. I love layering up sentiments. I think this little bow is adorable and I made it using the 1/4" LLT Ombre Ribbon and I popped a metallic pearl in the centre. Taking photo's of reflective cards is a bit of a challenge! The cards come with matching envelopes too. 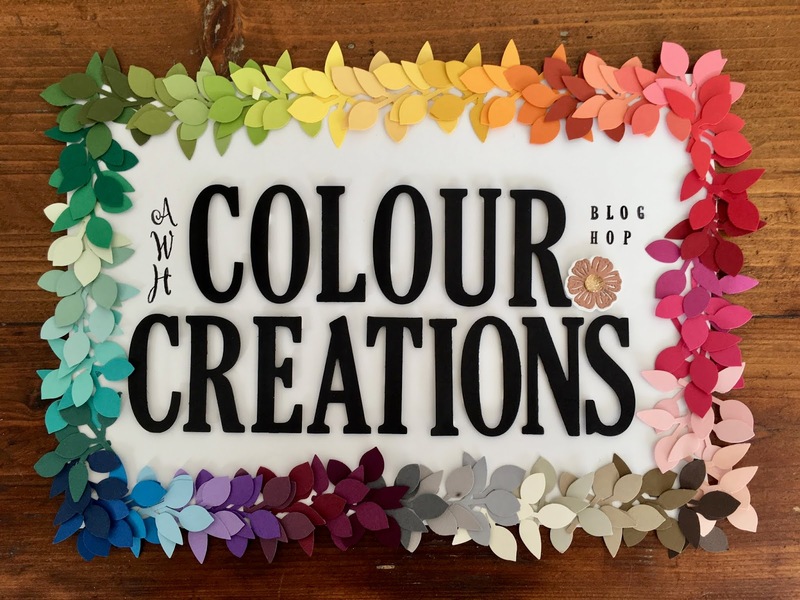 By clicking on Catherine's link below, you'll get to see what she and the other team members have made for tonight's Colour Creations hop. 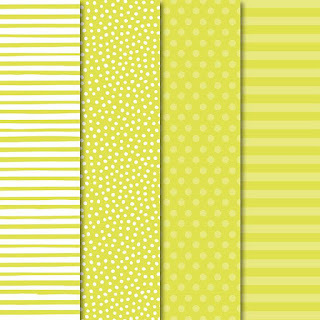 Get ready for lots of Lemon Lime Twist inspiration.